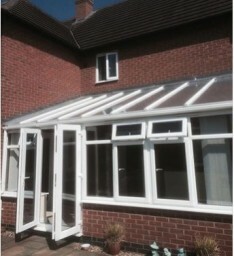 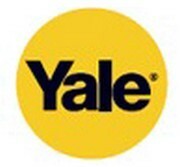 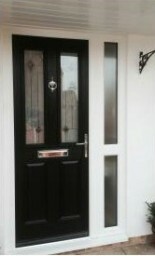 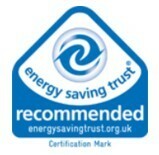 About Us We are quality installers of PVC-U windows, doors and conservatories. 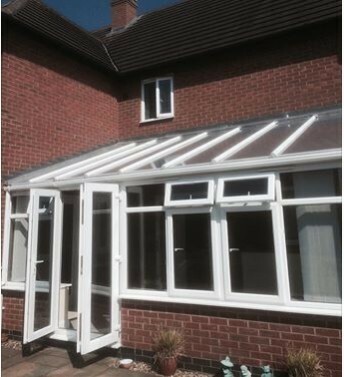 Our specialist installers and surveyors work all over Lincolnshire improving your homes. 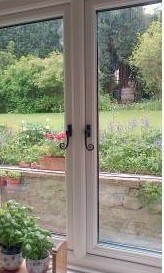 Here at Sleaford Windows we offer a no-hassle sale and FREE no obligation quotes on all jobs, big or small!